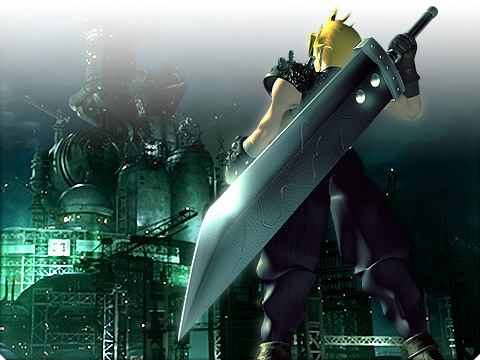 Ever since Square Enix released a tech demo of the opening scene of Final Fantasy VII to show off the graphical capabilities of the PS3 at E3 2005, fans have tried everything they can to get a full remake of the game. Even if I casually say I would like to do that, because it would be a huge project I would have to motivate myself to the level that I really am prepared to take on this huge responsibility. I don’t know if those three things will happen simultaneously. It has to tick lots of very big boxes. I won’t rule out the possibility, but it would take a lot to make it happen. But should I ever take it on, it would have to be the biggest project I’ve done. My life work. So I would have to be as highly motivated as that to end up with something I’m very happy with. It’s a huge thing for me.